We've had the pleasure of test driving the ASUS Transformer Book T100T for the last couple of weeks, and for a $400 Windows 8 machine, it's impressive to say the least. Now don't get me wrong, a Surface Pro this is not. But unless you plan on heavily gaming or doing other processor-intensive activities such as photo and video editing, the Transformer will more than adequately meet your needs. And with back to school season in full effect, the all-inclusive $400 Transformer is a bargain when compared to the $800 Surface Pro (base model), which will need a $150 keyboard in addition. 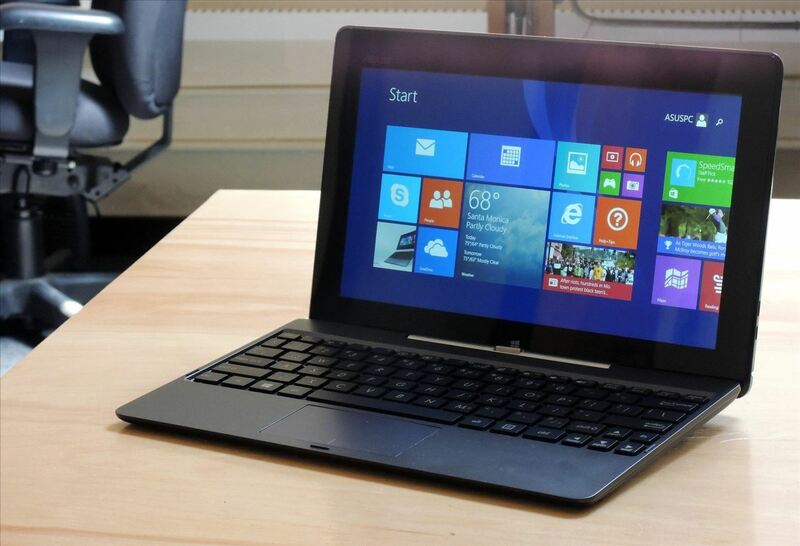 The 10.1-inch Transformer Book ships with 2GB of RAM and a quad-core Intel Atom processor clocked at 1.33GHz. Just above the 1366x768 resolution HD multi-touch display rests a 1.2MP front-facing camera, and the whole thing weighs in at just 1.2 pounds (2.4 when docked)—trust me, this thing is light and very portable. The only differentiating factor among the various versions of this product is the amount of storage available out of the box. You can choose between 32GB, 32GB Plus a 500GB hard drive dock, and 64GB. All options come with a year of cloud storage (1,000GB) and, of course, you can always stick in a MicroSD card for additional geebeez. There's a lot of love about this little guy, so let's get down to it. If you didn't pick up on it above, I'll say it again: this thing is light. In fact, it makes my Surface Pro seem like a cinder block by comparison. It took a few days before I used the T100T as a pure tablet, and when disconnecting from the dock, it feels like I'm holding a paper notebook. Holding it with one hand while using it with my other is no problem—no need to lay it or pry it up against anything—which is definitely not something I can say about my SP2. The included dock is really great. The keys are slightly raised, which makes typing a breeze. 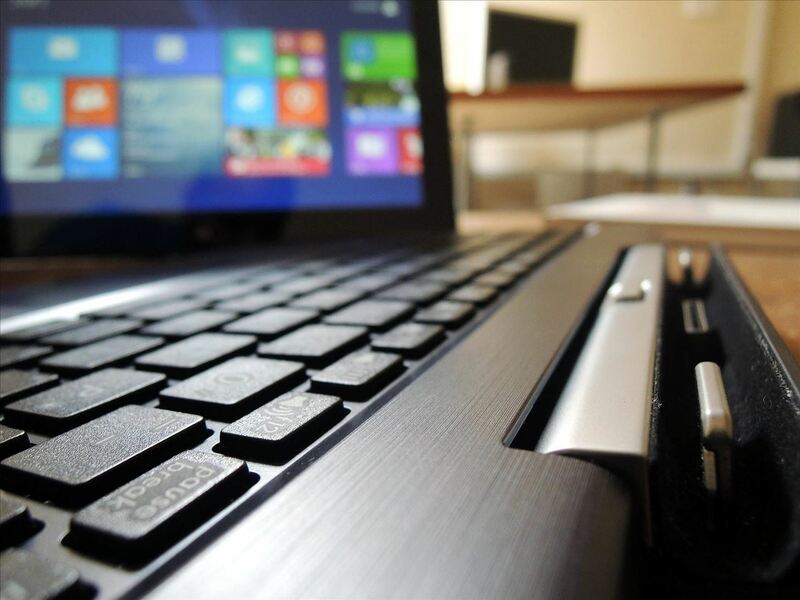 Using the function key, you can get full functionality out of the keyboard, and the touchpad is unbelievably responsive. 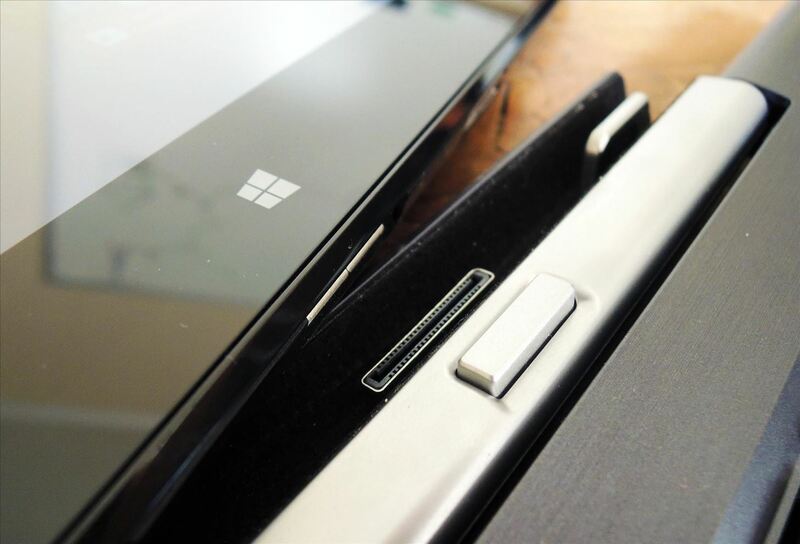 To be honest, while not as thin as the Surface Pro's, this dock is far-and-away better. While the connection takes a little getting used to, the keyboard and mouse are a joy to use. Double-clicking and dragging-and-dropping feel like they would on a normal laptop—two things that are the bane of my existence with my SP2. The dock also includes a USB 3.0 port, which makes hooking up your own external drive, printers, and other peripherals a cinch. Along with gestures that can be performed on the touchpad, similar to the ones you would perform on the screen, I gotta give my kudos to ASUS for really getting this right. Don't let the lack of massive amount of storage space deter you. You've got the year of cloud storage, plus a ton of other cloud options, but you also have a slot for MicroSD memory, so throwing in another 64GB is pain-free. When the 10.1-inch display isn't doing 1080p YouTube-watching justice, use the Micro HDMI slot to connect your display to your TV. Mirror your tablet, or extend the screen for a dual-display setup. I connected my Transformer to my Acer touch-enabled monitor, and it worked flawlessly. 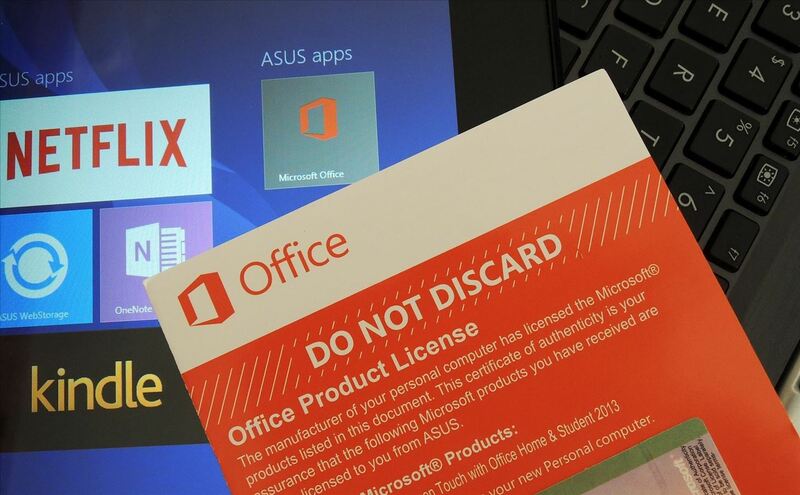 $400 gets you the tablet, the dock, cloud storage, and a fully licensed Microsoft Office suite (Home & Student 2013). You'll be hard pressed to find a better deal, especially if you're looking for something as thin and portable as the Transformer Book. However, as with all electronics, the Transformer does have a few drawbacks, but really nothing major when all factors (price, size, etc.) are taken into account. The connection to and from the dock wasn't as flawless as I would have liked it to be. Sometimes a little fidgeting was involved to get the tablet back into its dock, but this certainly isn't a deal breaker. It would be great if the tablet could connect both ways, allowing the device to fold down with the screen facing outward. You'll also need to get used to the keyboard, as it can seem slightly cramped, but I got adjusted to it pretty quickly. This has less to do with the specific keyboard here and more to do with the size all of these new devices are building for. Finally, if you're using the Transformer all day, you'll need to keep the charger around. 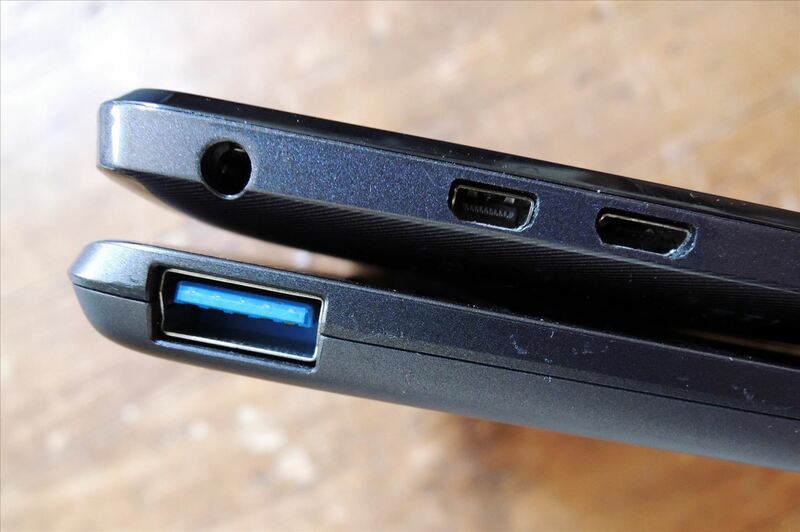 This wasn't necessarily an issue for me, as I always carry a charger—the very common microUSB that's used for Android and a slew of other devices—and plug in whether I'm using the T100T or my everyday Surface Pro. 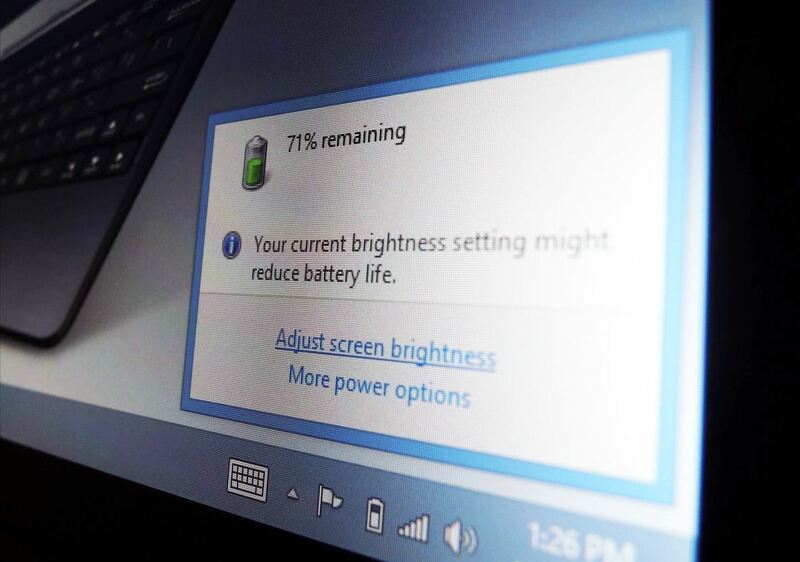 While you'll easily get through a full day of classes, if you're watching movies or gaming, you'll see that battery indicator fall fairly quickly. If you're looking to save some dough without giving up a ton of computing power, the Transformer Book should be given strong consideration. With Chromebooks quickly becoming the bargain option, this is one Windows 8 computer that really holds its own. And I mean, just look at how much fun these kids are having. 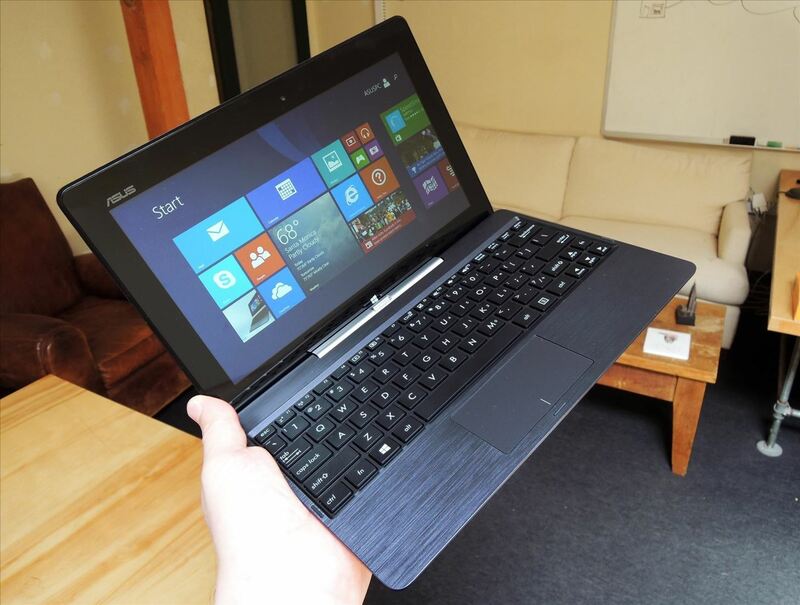 All-in-all, the ASUS Transformer Book T100T is a great back-to-school option, and with Office 2013 bundled in along with 1000GB of cloud storage and the keyboard dock, you'll be hard pressed to find a better value. 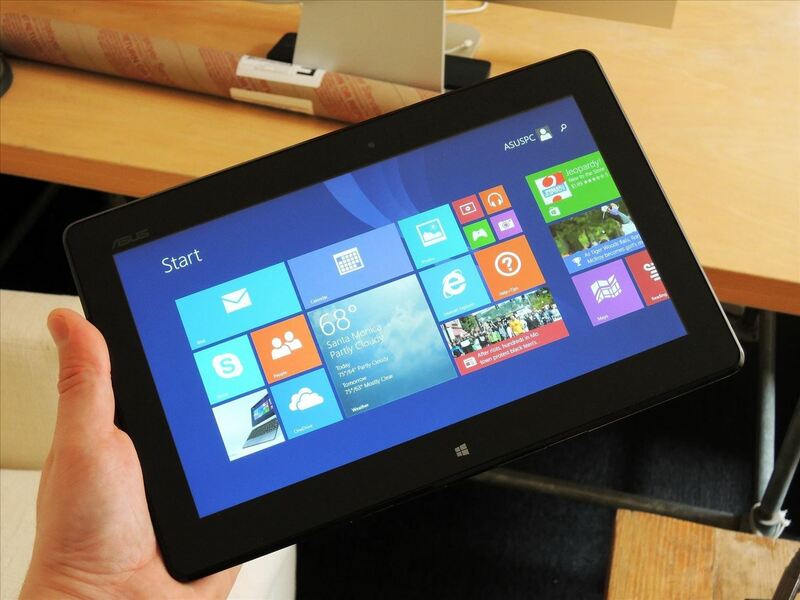 The nice thing about the Transformer Book is that it's really a PC in tablet form. 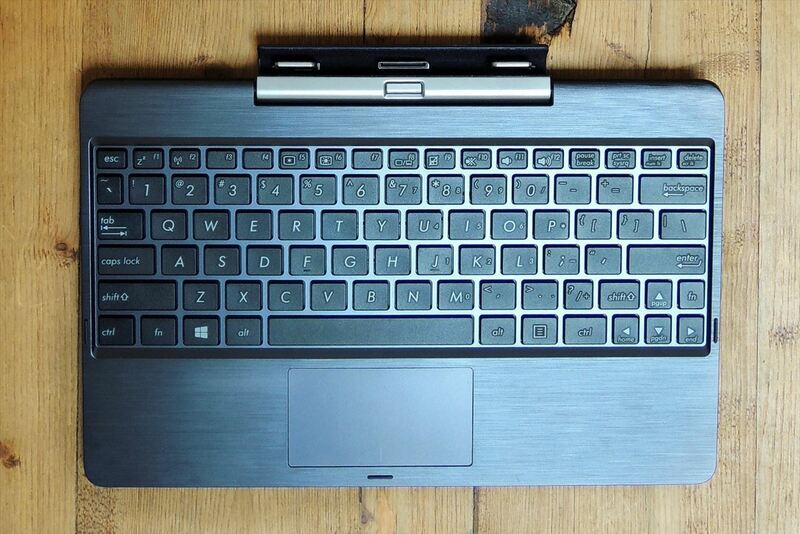 When docked with the keyboard and mouse, it really feels like an ultrabook.